Find opportunities in the Bay Area and apply. The Bay Area is home to many of the world's leading technology companies — companies that are leading the way in embedding the startup mindset into their work culture. Microsoft Bay Area, at the heart of Microsoft's vision of building best-in-class platforms for productivity, makes a point of spreading this entrepreneurial spirit throughout its offices with flexible work spaces, close proximity to rising startups, and more. These offices, located in San Francisco, Mountain View, Palo Alto, and Sunnyvale, offer convenient access to BART, Muni, and Caltrain stations, making daily commutes easier. Explore Microsoft Silicon Valley's campus of the future. 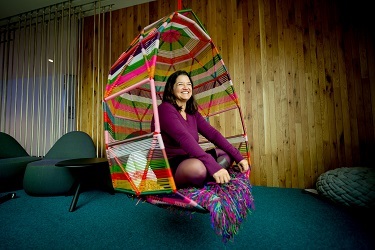 Read stories about our Bay Area office. 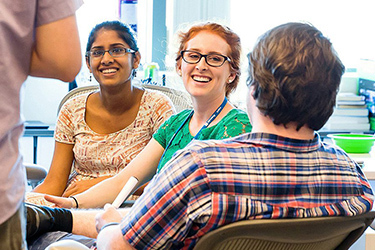 Hear from a Yammer engineer who mapped her own career and made a home for herself at Microsoft. 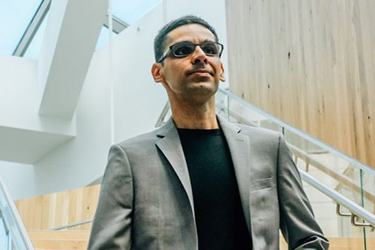 Anirudh Koul is developing revolutionary new technology to help vision-impaired individuals—including his own grandfather—to see. Microsoft has taken a grass roots approach to helping the Bay Area through fostering genuine relationships, finding the right applications of technology, and focusing on the community's needs. 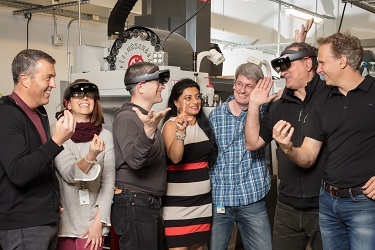 Learn about the Silicon Valley-based team that has brought their creativity, experience, and talent to shape the foundation of the innovative HoloLens.